Dimple core drill segments are designed for laser welding or high-frequency brazing on Diamond Core Drill, used for drilling concrete, reinforced concrete, asphalt, bricks and other construction materials. Common items of the segments are normal rectangle segments, roof segments, turbo segments, crown segments dimple segments and so on. The advantages of segments are quickly & smooth drilling and long life. We accept making any sizes and any items of your designs. 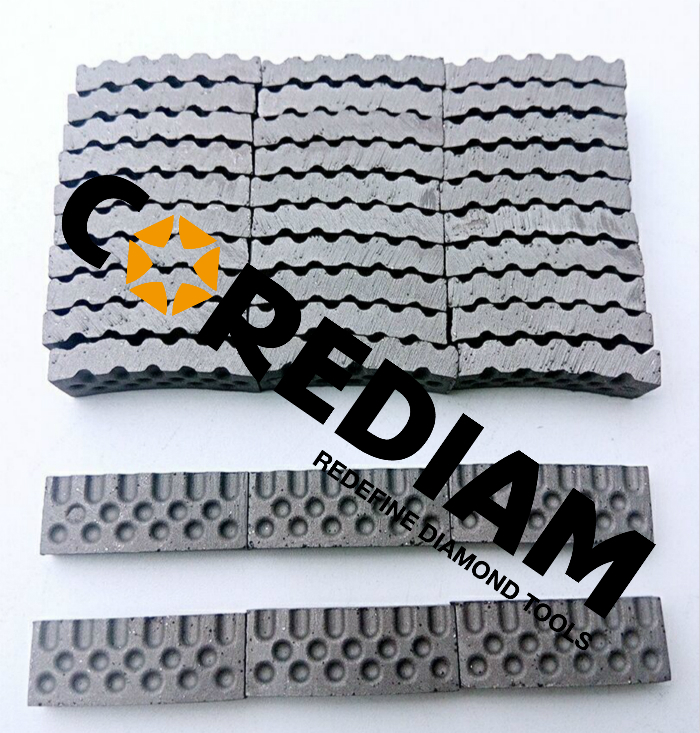 We can also other types Diamond Tools like the saw blade, core drill, Grinding Cup Wheel, Diamond Wire etc. Common delivery time can be two weeks after payment confirmed. Segments packaged in neutral box. Looking for ideal Dimple Segments For Core Bit Manufacturer & supplier ? We have a wide selection at great prices to help you get creative. 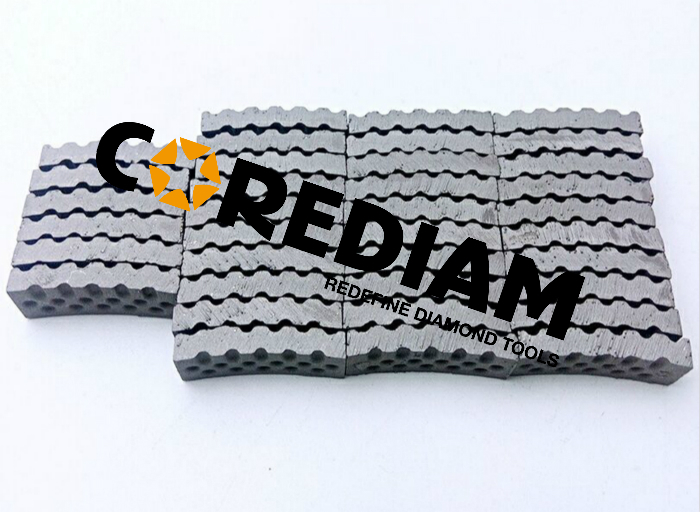 All the Core Bit Dimple Segments are quality guaranteed. We are China Origin Factory of Segments For Dimple Core Drill. If you have any question, please feel free to contact us.